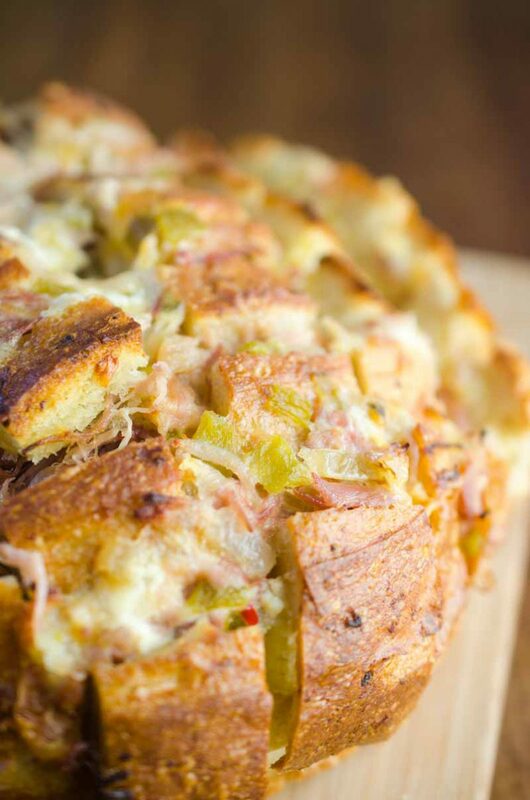 Pulled Pork Pull Apart Bread is loaded with delicious pulled pork, cheese, chiles and onions. 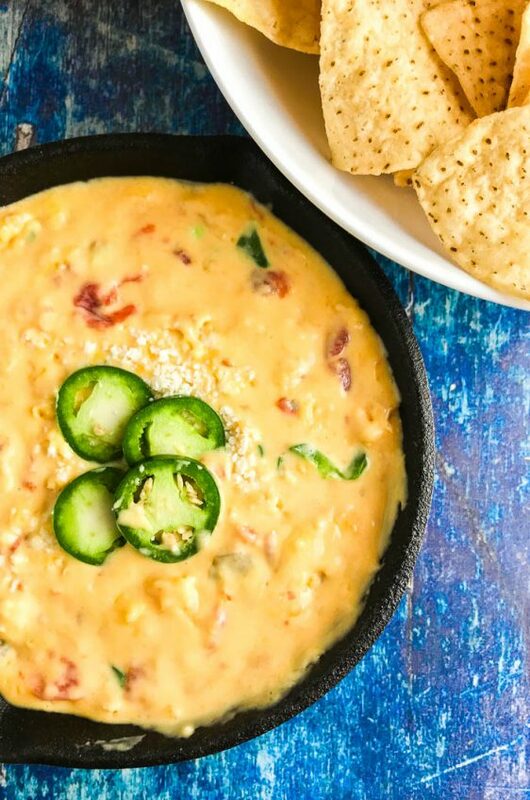 It’s the perfect cheesy snack for game day! Raise your hand if you like pulled pork. Raise your hand if you like cheese and bread. 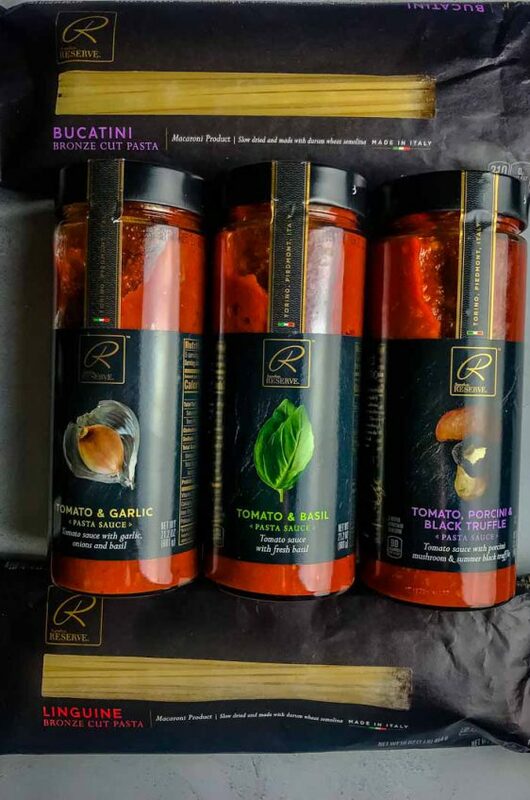 What about chilies and onions? What about all of them together in pulled pork cheesy bread goodness? That is exactly what Pulled Pork Pull Apart Bread is. And you should totally make it for all of your parties and game day shenanigans. I have made a few different pull apart breads over the years: hatch chile pull apart bread and roasted garlic and brie pull apart bread to name a couple. Crowds love them and can’t get enough! So obviously, when the nice people at Curly’s contacted me and asked me to create a game day eats recipe using Curly’s Sauceless Pulled Pork, I just knew I’d be making a pull apart bread. Curly’s Sauceless Pulled Pork is a great help on weeknights. It can be ready in minutes and would be great in pulled pork sandwiches, tacos and this Pulled Pork Pull-Apart Bread. 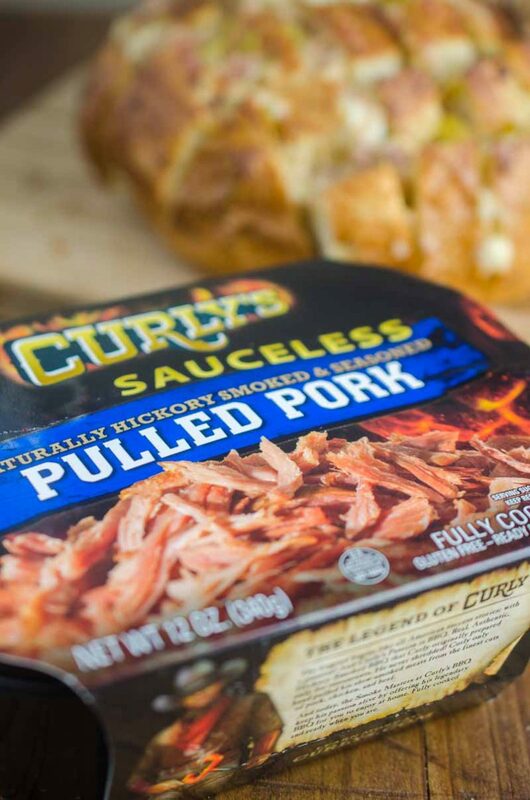 You can find Curly’s Sauceless Pulled Pork in the refrigerated meat section at your local grocery store. This pull apart bread is super easy to make. 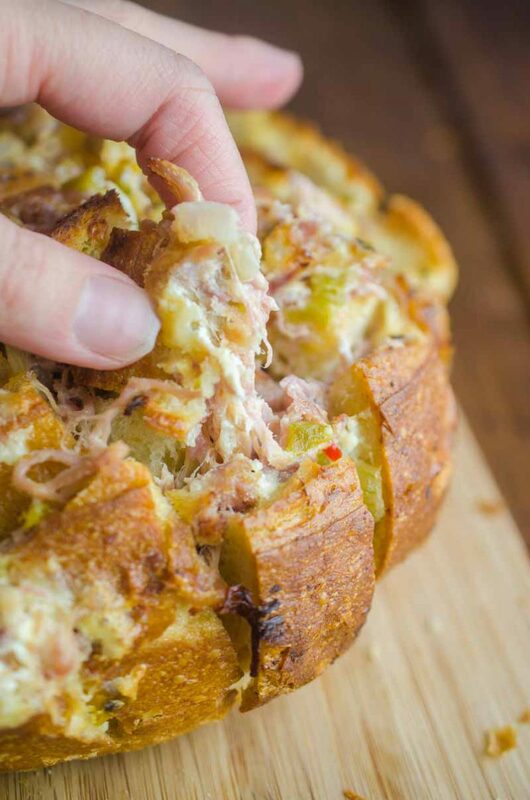 All you need to do is cook the onions, pork and chilies together, mix them with cream cheese, pepper jack and cheddar and stuff it in a sliced bread boule and then bake until the cheese is golden and bubbly. You might be asking what is a bread boule? It is a round loaf of rustic bread. The fact that most bread boules are unsliced means they are perfect for pull-apart bread. This allows you to cut the right size slits to add in the filling. You can find it in the bakery section of your local grocery store. As I was munching on this Pulled Pork Pull Apart Bread, I could not help but think that it would also be great if it was a BBQ version. 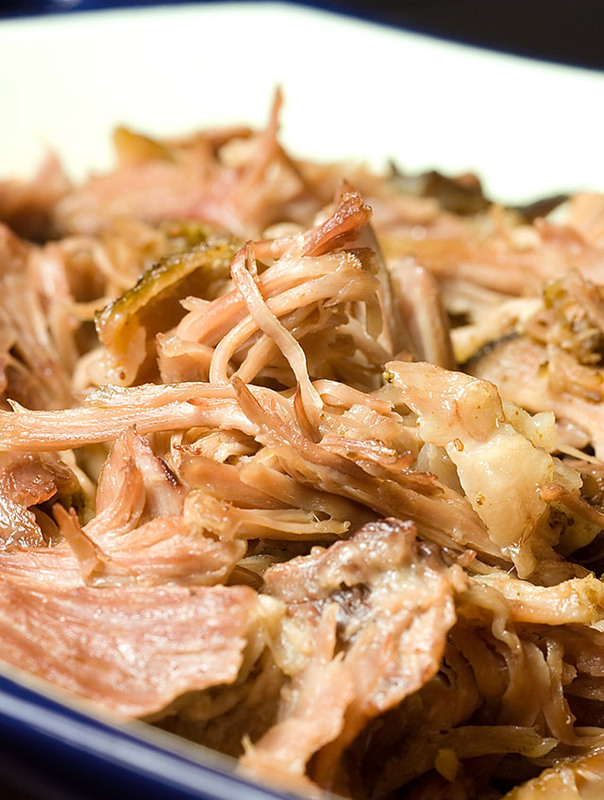 Just imagine Curly’s Pulled Pork mixed with cheddar and BBQ sauce and baked until bubbly. Yeah, I think I’m going to have to try that one next! 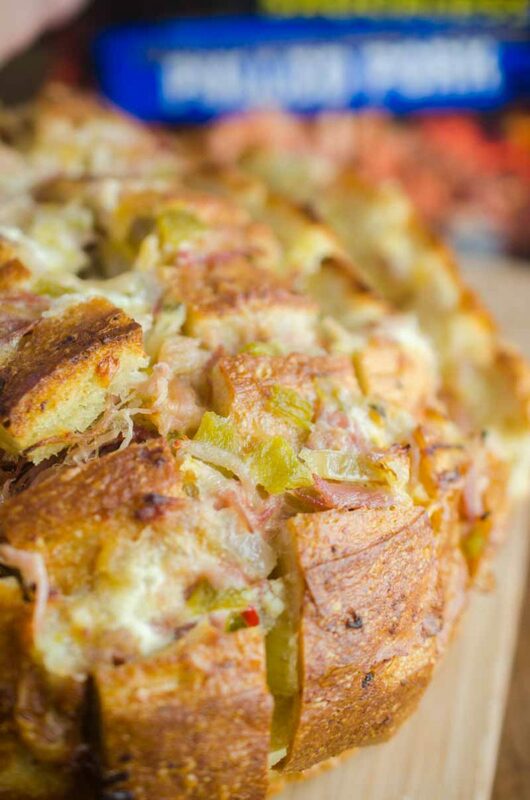 Watch the video and see just how cheesy this Pulled Pork Pull Apart Bread is! Heat olive oil in a skillet over medium heat, add green chilies, onions and pork. 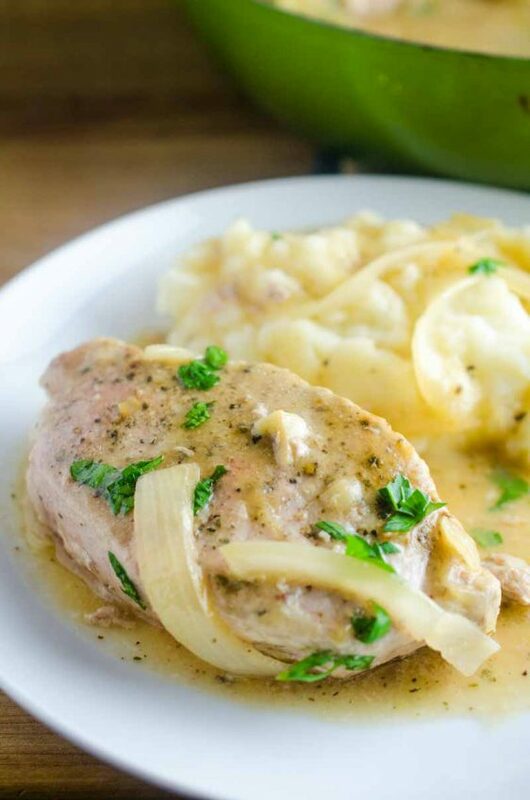 Cook until pork is warmed through. Combine pork mixture, cream cheese, cheddar cheese, pepper jack cheese and mayonnaise together in a bowl. Cover with aluminum foil and bake in preheated oven for 15 minutes. Uncover and bake for an additional 10 - 15 minutes or until the cheese is melted and bubbly. Remove from oven and serve immediately. This is such an amazing idea for game day! I need to try pull apart bread! This is such a genius idea for an appetizer or snack recipe! Can’t wait to try it with my pulled pork-loving family! Love the use of pulled pork as part of the bread. 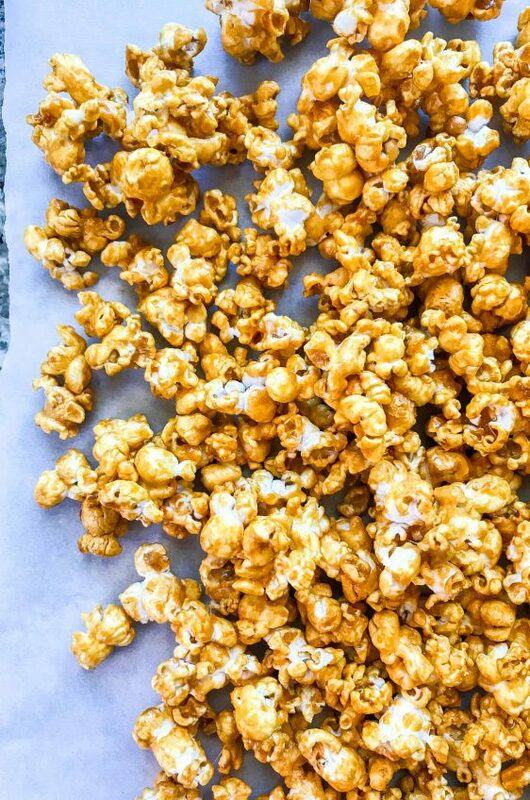 Definitely a great game day food. we love curly’s – this looks so good! Ohhh maaaan, I can’t get enough puled pork these days and this looks fantastic! This bread looks amazing! I love this! This is a great idea! This will be a sure hit! Such a great idea for a pull apart bread! !